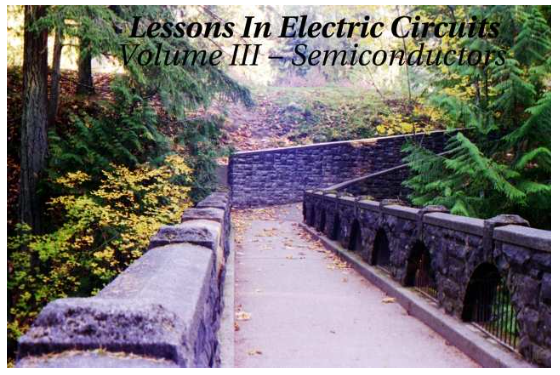 This week we feature this excellent series of SIX ebooks all about electricity and electric circuits, which together comprise a complete course in electronics for jr. high – college age students. Well done lessons, starting with very basic and simple electronics concepts and developing them through advanced electronics applications, with lots of hands-on activities along the way… including a full volume of experiments! If you have an older student who is interested in electronics, this is an amazing resource you’ll want to have. All are downloadable in PDF format! To download this PDF ebook on a PC, RIGHT CLICK HERE and “save link” to your computer. Mac users, press the “control” key then click the link and save to your mac.